Leading Manufacturer of white makrana marble tiles, makrana marble tile and brown marble tiles from Makrana. 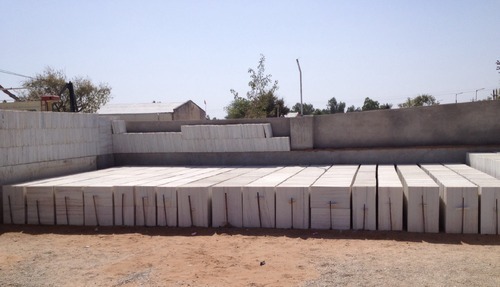 With the aim of delivering quality products, we offer this White Makrana Marble Tiles. The marble tile we offer has found much favor with interior designers, due to the stylish designs and sophisticated colors. This marble tile is extremely durable, resistant to cracks, chipping and abrasion. It finds wide application in shopping arcades, banks, supermarkets, residential complexes & restaurants. This marble tile is examined strictly under the guidance of our experts on different parameters. We are a quality conscious organization, committed to manufacture and supplier a superlative array Makrana Marble Tile. 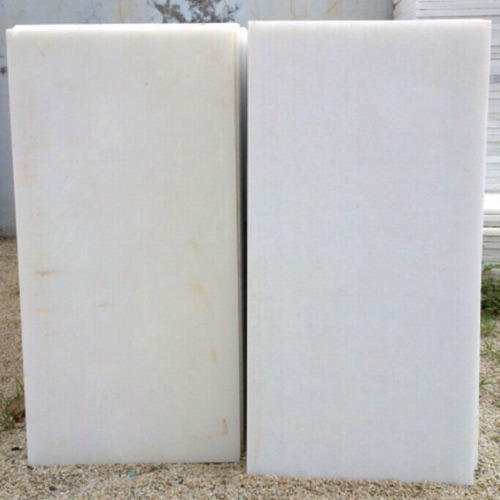 The marble tile that we are offering is used for in homes, building, bathrooms, hotels, etc. These marble tile are processed using quality assured raw material and latest technology in accordance with the set industry standards. The provided products are widely acclaimed by our clients for its rust resistance and high tensile strength. 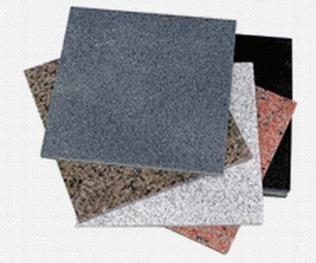 We are engaged in offering a wide assortment of Brown Marble Tiles to meet the requirements of the clients. Brown Marble Tiles is one of the best natural marble tiles and appreciated for its perfect look and smoothness. To meet our customer satisfaction we offer our range of Brown Marble Tiles in various sizes and thickness.